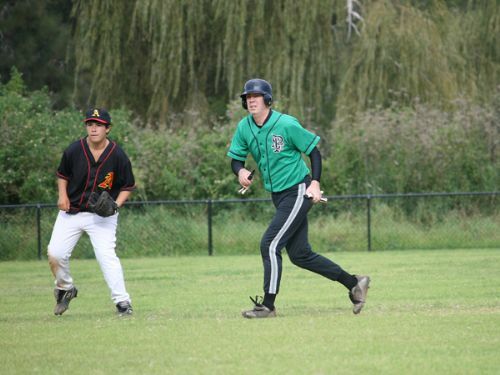 During the winter period our senior players compete in the St George Baseball Association Inc competition. This competition has a colourful and long history dating back to the early 1900’s. 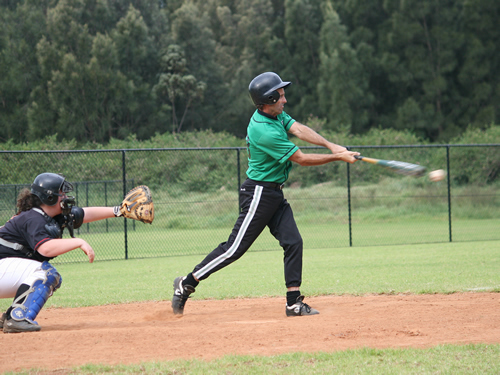 The winter competition is conducted on Saturdays and Sundays in the afternoon across numerous playing grounds in the St George and Cronulla/Sutherland districts. Games also extend into the Bankstown and Fairfield council areas. The season commences early April and concludes in August. Player registrations normally occur mid to late February each year so be sure to check our "Player Registration" page at the time for more information. 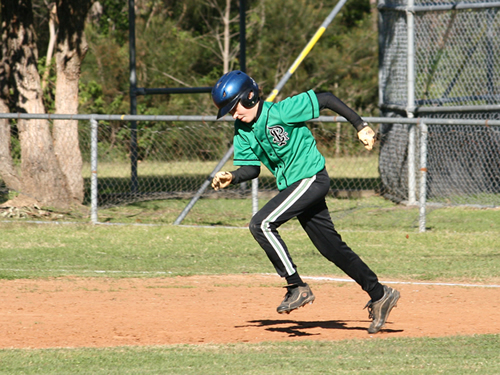 The summer competition is organised by the Cronulla Sutherland Minor League Baseball Association Inc and is played on Sundays over the Spring and Summer period. St Pats may submit one or more teams for inclusion in this competition based on interest and demand. Check our "Player Registration" page around September or contact the Senior's Vice President or Registrar for further details. 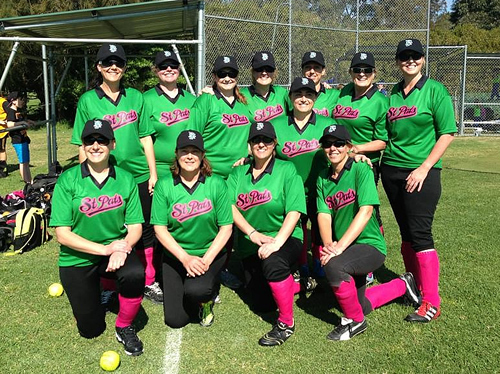 The summer competition is organised by the Sutherland Shire Softball Association and is played on Saturdays over the Spring and Summer period. St Pats may submit one or more teams for inclusion in this competition based on interest and demand. Check our "Player Registration" page around July / August or contact the Senior's Vice President or Registrar for further details.